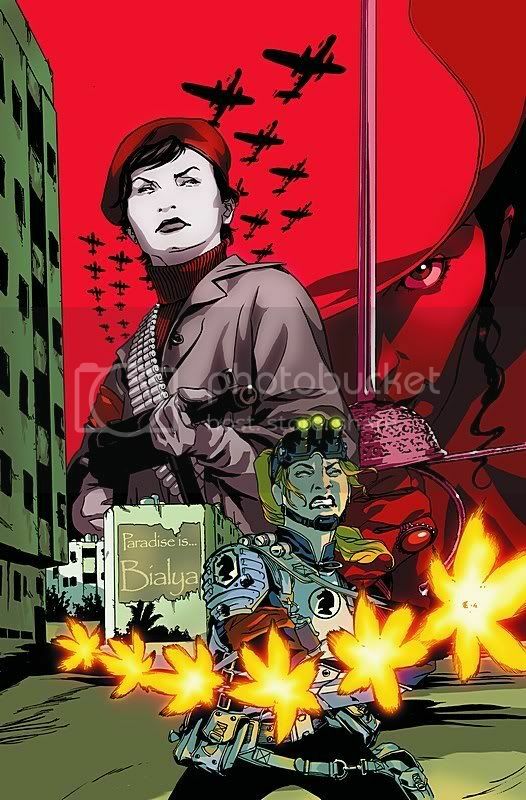 Well, if I'm gonna keep posting about this book I'd better put the solicit text up, right? So here it is, along with a super-sweet cover by Kalman Andrasofszky! Alright, so I have absolutely nothing to do with these figures...except that I dreamed of owning them when I was like 7 years old!! Ah, if I could only go back in time and give these to little me to play with, instead of pretending my G.I. 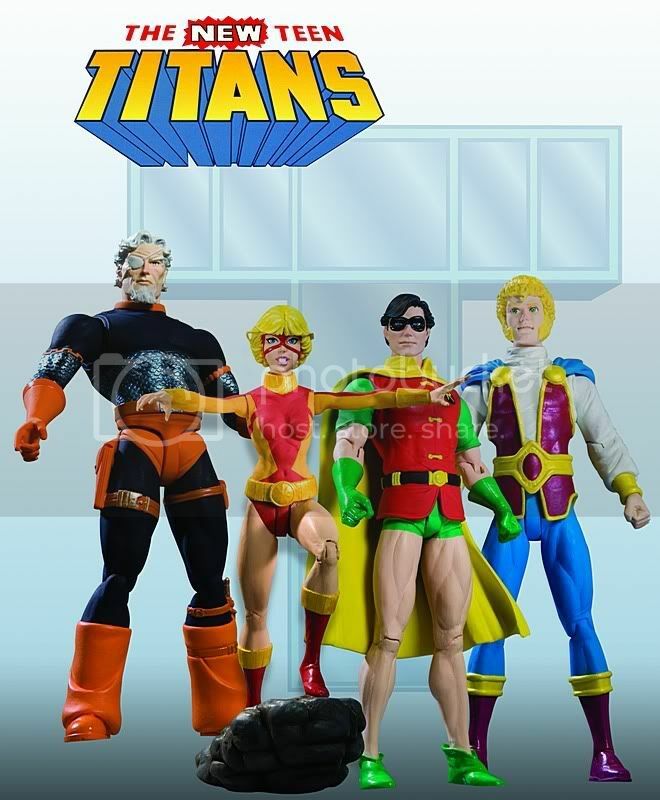 Joes were Titans members. Love that "multiple points of articulation"... back in MY day, they would have said: "bendable". One starving musician came by to say: I'll keep my eyes out for Mademoiselle Marie! Hey Megan. Yeah, when I was a kid my mom just called 'em "the first things to break when you play too rough". Like when I tried to get them to parachute from the top of the stairs with grocery bags tied to them. Thanks for stoppin' by J.